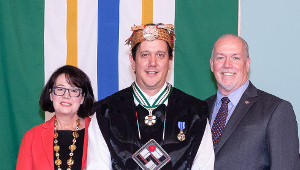 Colonel, The Honourable Robert G. Rogers has had an outstanding career as a leader of industry and as The Queen’s representative for British Columbia. After serving in World War II in Britain and Europe, including participation in the D-Day Invasion, Mr. Rogers, a graduate civil engineer, commenced a career in forestry in 1945. Mr. Rogers joined Crown Zellerbach Canada Limited in Vancouver as Vice-President in 1960 and rose to the position of Chairman of the Board and Chief Executive Officer in 1976. During this time, he gave strong leadership to the forest industry through the many industry associations on which he served. In 1982, Mr. Rogers became Chairman of the Canada Harbor Place Corporation in Vancouver. His crisp, solid management style has been welcomed on the directorships of many public corporations and on a myriad of business, professional and advisory bodies. 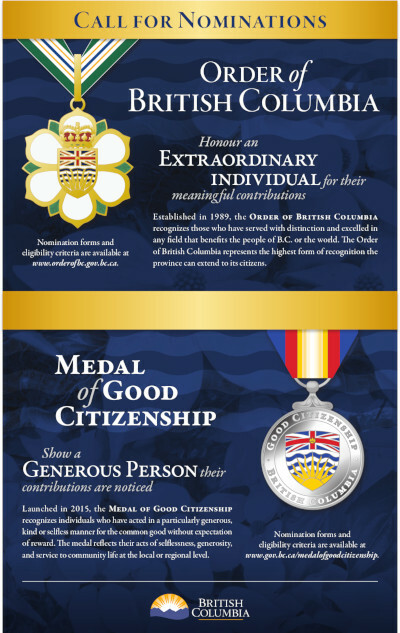 In 1983 he was appointed Lieutenant-Governor of British Columbia. 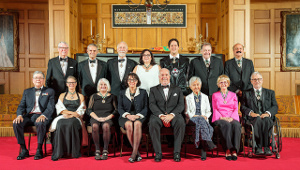 During his term of office, His Honour expanded the opportunities to visit Government House to a broad range of individuals and organizations through the hosting of an increased number of smaller events, thus personalizing contact with guests of the House. He initiated the establishment of the Government House Foundation to serve both as an advisory council and as a vehicle by which contributions might be made to enhance Government House. During his Term, and with the tireless support of Mrs. Rogers, Government House and its grounds were improved, a corps of volunteers was recruited to assist with floral arrangements and student tours, and a project founded to replace the stained glass window lost in the 1957 fire, a project which was successfully concluded in May of this year with the dedication of the new heraldic window. Mr. Rogers’ community service has been outstanding. 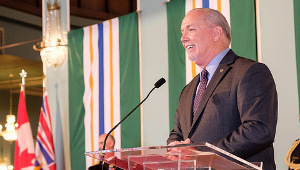 A member of many Boards and Councils; he has also been, through the years, an active supporter of Simon Fraser University from which he received an Honorary Doctor of Laws Degree in 1982. 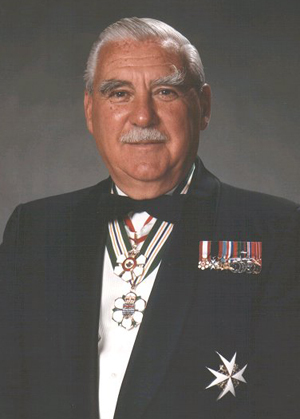 Mr. Rogers is an Officer of the Order of Canada and a Knight of the Order of St. John.